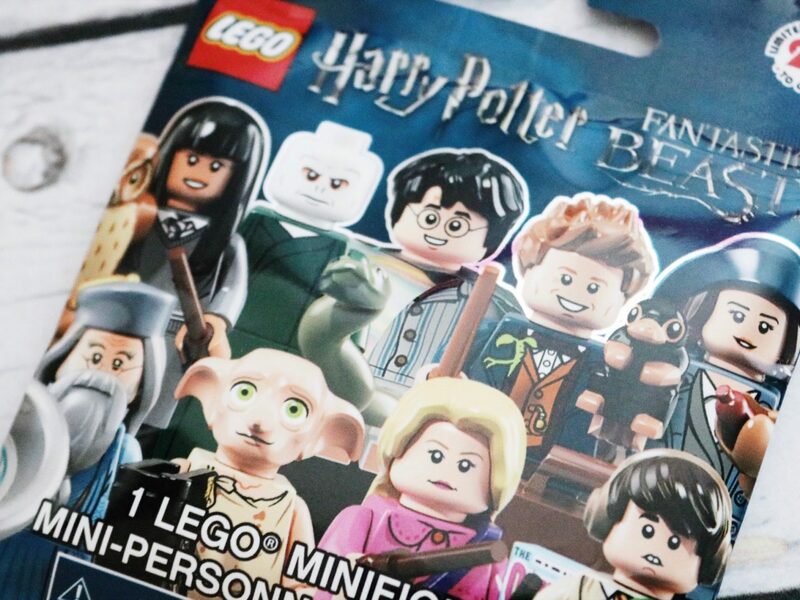 In honor of the latest Fantastic Beasts film: Fantastic Beasts: The Crimes of Grindelwald opening in theaters this weekend, I thought today would be the perfect day to open up my Harry Potter and Fantastic Beasts LEGO Minifigures! I’ll be honest with you guys, oddly enough, I have no desire to see The Crimes of Grindelwald. (And from what the critics have been saying, I might as well save my money anyway!). I’ll forever be a HUGE Harry Potter fan (heck, HP defined my childhood), but The Crimes of Grindelwald just doesn’t look like my cup of tea. I’ll definitely watch it when it comes out on DVD, but I’m not paying those crazy movie theater prices to see it. 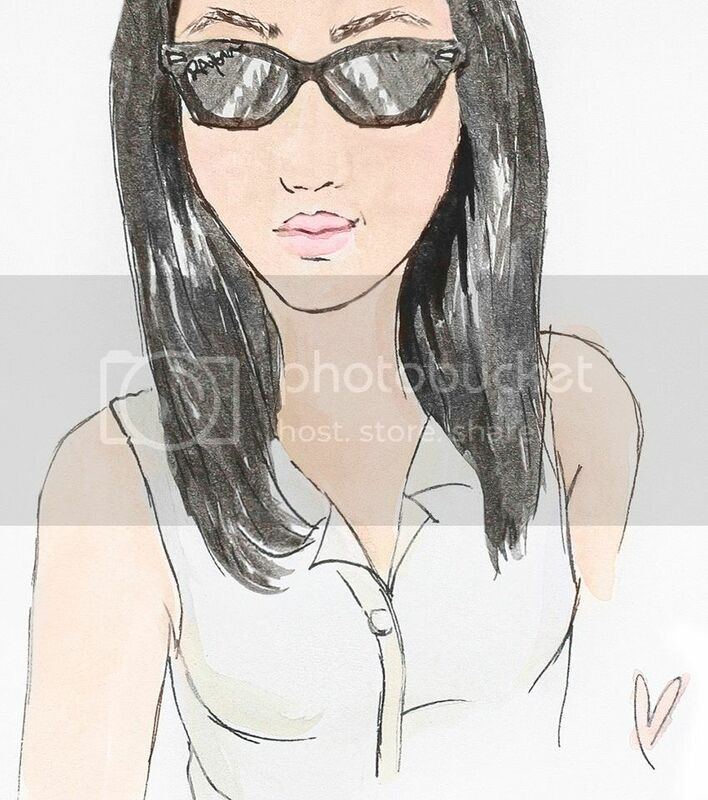 (Sorry not sorry). 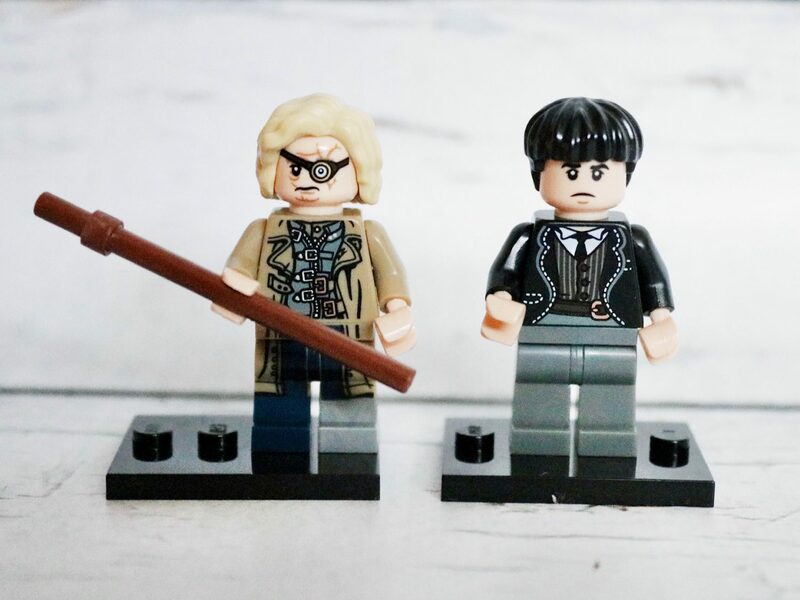 Any who, onto the Harry Potter and Fantastic Beasts LEGO Minifigures! 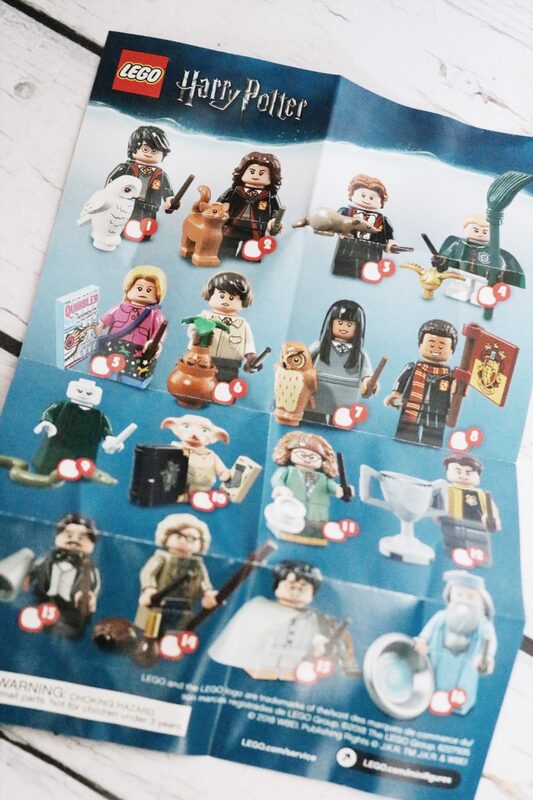 I’m a little confused as to why this LEGO Minifigures series includes characters from both Harry Potter and Fantastic Beasts. Aren’t there enough characters from each movies to have their own series? But I guess since all these characters are in the same “wizarding world”/universe, it sort of makes sense! 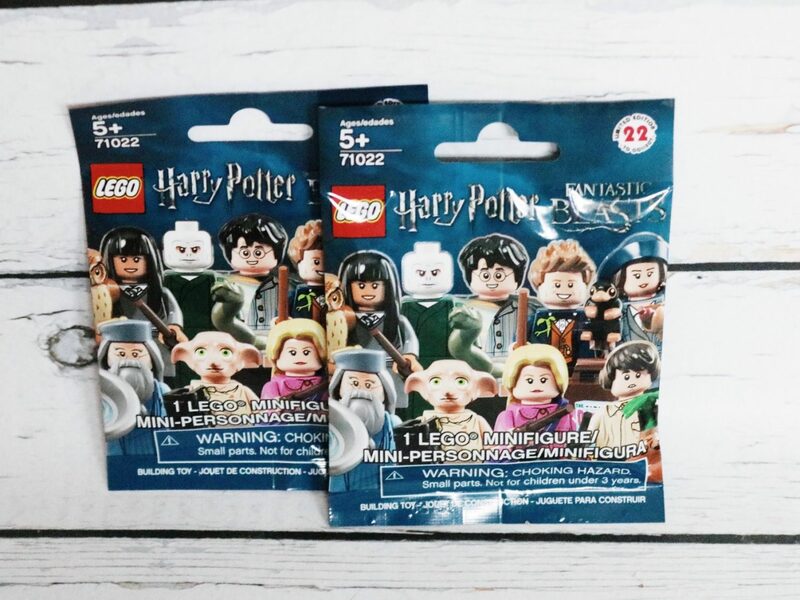 As you can see, there’s a bunch of Harry Potter LEGO minifigures to collect! 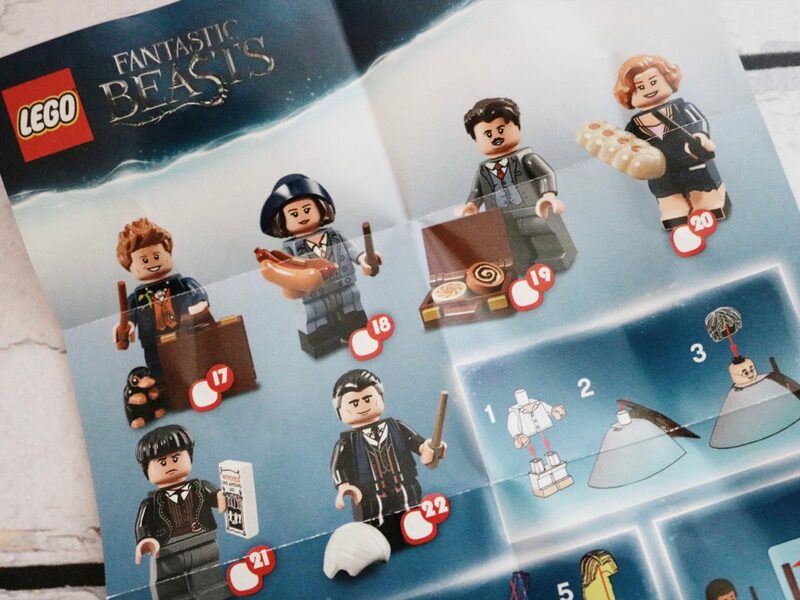 And six Fanatic Beasts LEGO minifigures to collect! 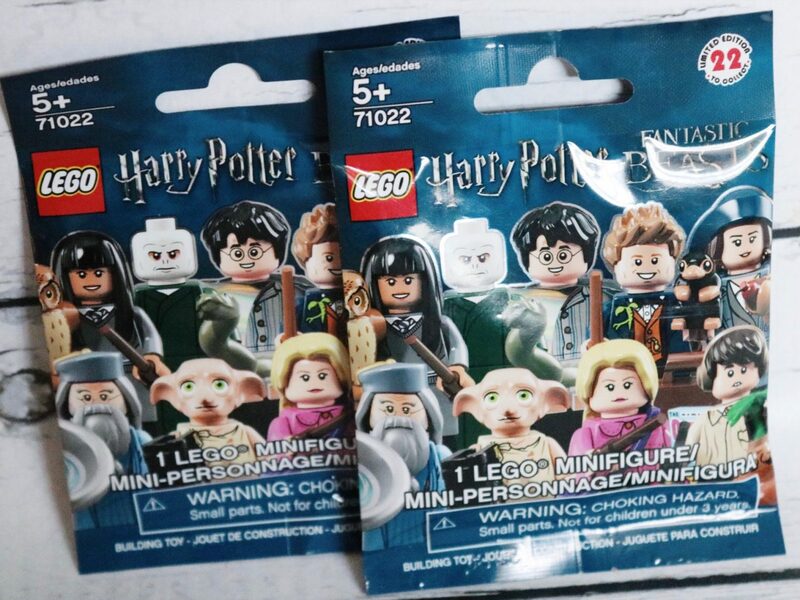 I got one Harry Potter LEGO Minifigure and one Fantasic Beasts LEGO Minifigure (cool right?). I got Alastor Moody (aka Mad Eye Moody) and Credence Barebone! Love blind boxes and blind bags? 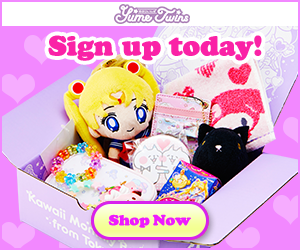 Be sure to check out more Blind Box & Bag Roundup posts HERE!